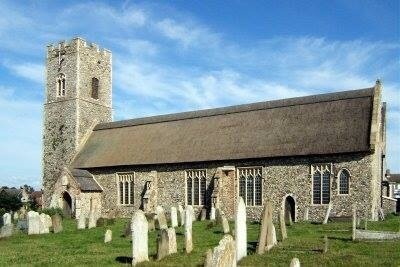 Welcome to Pakefield Parish Church in Lowestoft, Suffolk. and reach out to encourage others to know Jesus and his love. All Saints’ and St Margaret’s Church, Pakefield is a warm and friendly Church of England church situated on the cliff top of Britain’s most easterly town. 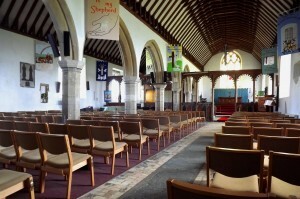 From well attended Sunday services by people of all ages, through to weddings, baptisms and lots of other groups, there is something for everyone here! We have a varied approach to worship, including Holy Communion, All Age, Morning Worship, Baptism and Prayer services, supported with a mix of traditional hymns and modern contemporary worship songs, played by our organists and music group. Please use the links above to find the information you need.